Showing results for tags 'xp deus'. XP Deus Hf Elliptical Coil Or? Hi All I have an XP Deus that I use for land detecting for just about anything and everything. I started with the 11 inch LC coil and did very well with it. I purchased the round 9 inch HF coil and love it. I am doing awesome with it hunting on land in parks and schools and fields. I was thinking of picking up a XP Deus Elliptical coil for the occasional nugget hunt as I already own the Deus. Of course, there are other options like the new minelabs. the Goldbug and others. Any comments or thoughts or observations on how well the Deus HG elliptical coil performs on small nugget or flake hunting? 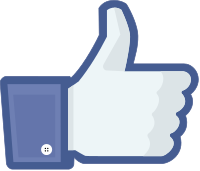 New to the site and to this forum, so your constructive comments will be greatly appreciated. What does everyone think fake ? Says release Sept 2020. This is not news per se since it happened last year. Still, it is a big deal because the menu additions in my opinion make lower price versions of the XP Deus without the high price controller much more palatable. The version 5 update includes some new features to the WS4 and WS5 wireless headphones: Reactivity TX Power Automatic Ground Tracking Frequency offset (35 frequencies with the new X35) Iron volume Audio Response XP DEUS V5 improvements to WS4 & WS5 headphone controls These new functions are in addition to those already available via the headphones: Discrimination Sensitivity 4 Frequencies Ground Balance Choice of 1 – 5 audio tones plus, VCO Pitch and Full Tone option. 10 Factory Programs plus empty slots for user custom programs. LCD target identification Volume control Coil change menu Battery level indicator This all means that the $799 XP Deus Starter Package now has a lot of capability that was previously lacking without the high price full controller. The Starter Package includes FX-02 Wired Backphone Headphones + WS4 Display + 9" or 11" X35 Coil with Telescopic Pole MSRP: $1100 Introductory Price: $799 Control the entire detector from just the WS4 Display module alone Adjust sensitivity, discrimination and ground balance Choose your Frequency: From 3.7kHz to 27.7kHz Adjust your volume and select multi-tones Choose your operating program WS4 Display may be used as a Wireless headphone with included headband XP DEUS Starter Package XP DEUS Ws4 "on ear" headphones and WS5 "over ear" headphones. Both have the same menu functions. 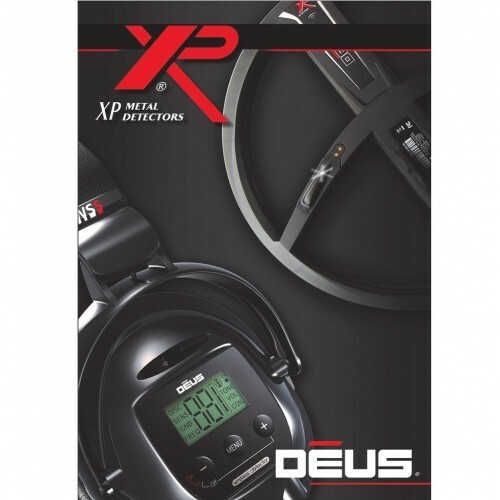 WS4 LCD display and controls - new functions are secondary controls listed below XP DEUS V5 menu options for WS4 and WS5 headphones So what is the catch? Numerous small options are missing and only available from the main controller, but the big one is the inability to make software updates without the main controller. Anyone buying a Starter Package wants to make sure the unit is pre-loaded with the latest stable version of the software, currently Version 5.2 Other features inaccessible from the headphone controller include the pinpoint button, silencer function, adjustable multitones, notch/multinotch, ground notch, and the four non-motion modes. With the new XP ORX being offered as a "lower price alternative to the Deus" I decided it was time to find out just what the capability is of the low price Deus options and how they end up comparing to the XP ORX. The fact is the base version of the Deus is actually $100 less than the XP Orx so this would seem to be an interesting line of inquiry. 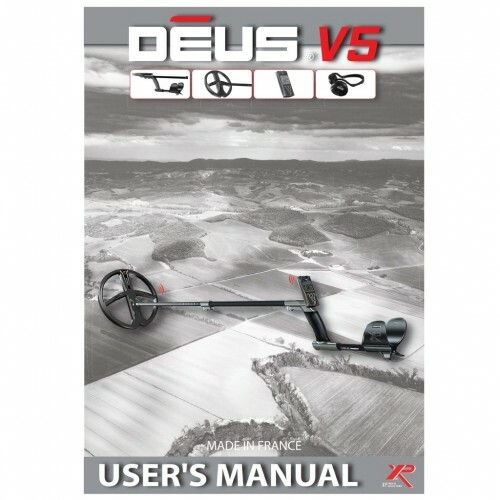 XP Deus V5 Owner's Manual This info noted on page 48 in link above not listed in older version Manuals. I have never noticed the different design on the current WS4's compared to the older ones - different shape and utilises the same type of push buttons as on the main controller vs the previous touch pad controls. Was this introduced in conjunction with the X35 coils or did I miss something? I have been experimenting with adjusting reactivity using wireless module only using version 5.2. Some folks may not be aware version 5.2 allows for reactivity setting using wireless module. As far as I can tell it does NOT allow silencer adjustment per se. I have a video in the works and it will be up sometime in near future explaining. XP Deus Equinox 600 Comparison Help! Do You Think The XP Deus Or The Orx Could Use A Smaller Coil ? Put this together this morning for folks. Btw hot program used on Deus version 5.2,TX power remained at level 2. Equinox using Park 2sensitivity 24.